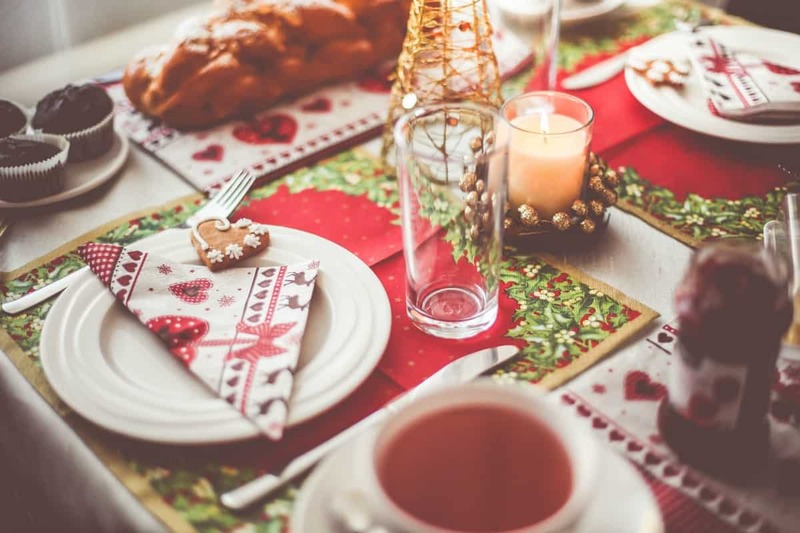 My idea of the perfect holiday gathering is one filled with family and close friends, sharing a delicious home-cooked meal together, and enjoying quality time the way that only family and close friends can! You likely have visions of the PERFECT meal, the most inviting tablescape, and all of the activities of the day going smoothly! Just like the way it looks on Pinterest, right? But, in reality, I end up scrambling at the last minute because, well…LIFE HAPPENED. The secret to holiday meal time-management is simple: Know where to spend and know where to save. Reducing time spent on certain aspects of the meal can allow you to invest more in other areas. Delegate! Assign tasks to your significant other AND your kids! Ask your attendees to contribute to the food. If everybody brings something it’ll make your job SO MUCH EASIER! The holidays are all about spending time with family and friends. So, when prepping for a holiday meal, the secret to spending less time in the kitchen is to know where you can save while still creating a look, taste and smell that’s just like homemade. Don’t stress with making every dish from scratch, just add your own personal touches to a Marie Callender’s pie! Set your table a day or two before the big day. Pay someone to clean your house right before the big day. Ask the kids/young adults in your group to come up with some fun activities that everybody can enjoy. Play music during your gathering to add to the festivity. 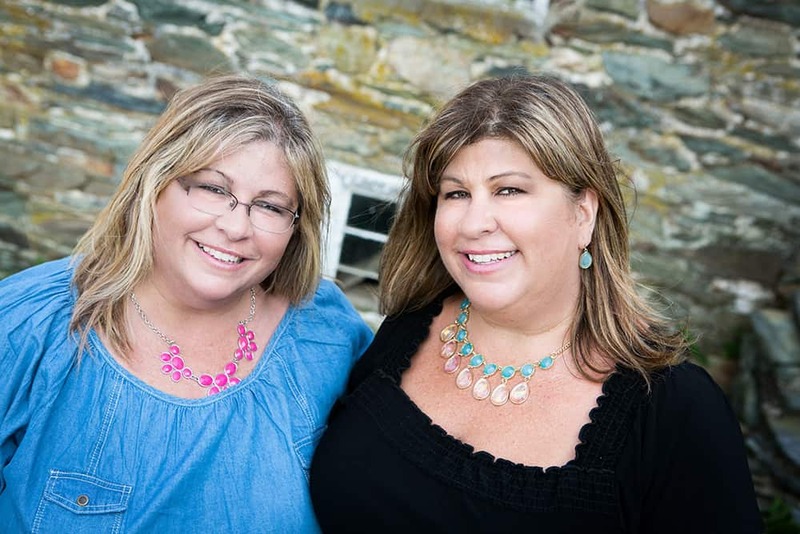 More tips here on Marie Callender’s tip page! It’s really not surprising that the week before Christmas is the most popular for purchasing pies. Fun fact: In December, more than 11 million pies are sold, with an estimated 4 million sold this week alone! 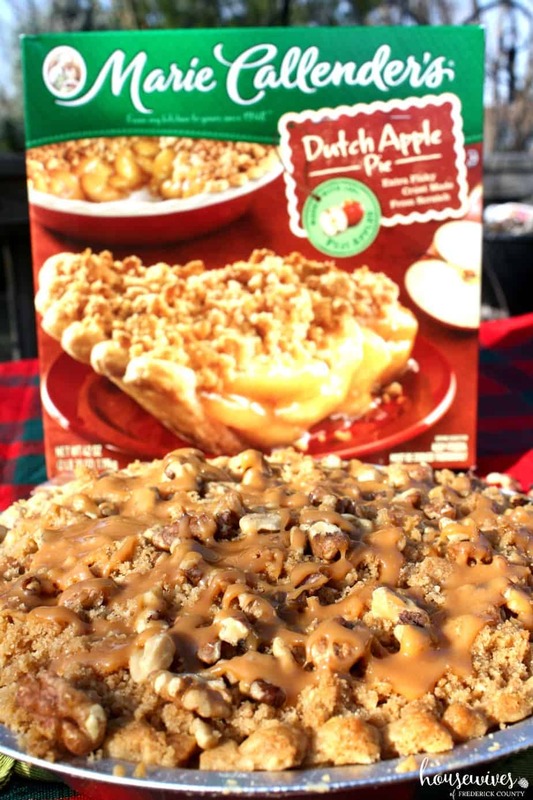 The thing that I LOVE about Marie Callender’s pies is that they use high-quality ingredients and signature special touches to create meals and desserts that smell, taste and look just like homemade so that your family can slow down and savor together. 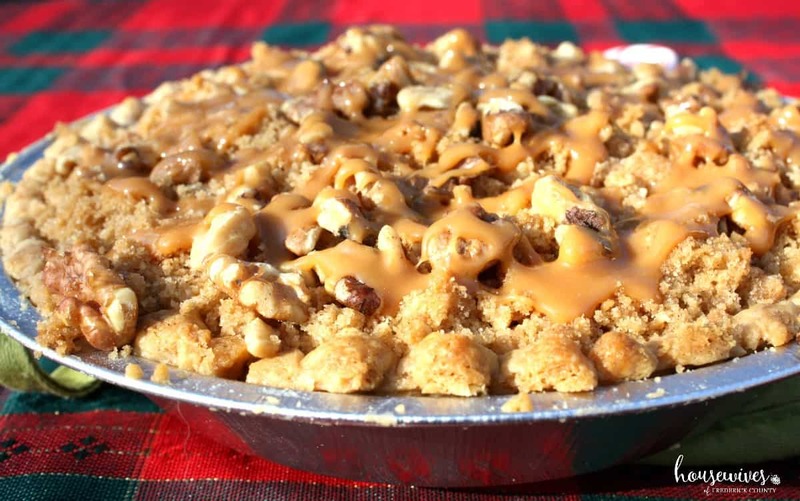 My family is a little nutty, so I’ve been known to add chopped walnuts (add to the top of the pie during the last 5 minutes of cooking it) and melted caramel (melt in microwave, drizzle on top of pie right before serving). The verdict? Tastes homemade AND it’s easy-peasy! Do YOU have any secrets to enjoying the holidays more? I like how you made delegate the first secret!!! My big thing is a luscious Chriatmas dinner. Two things made my life easier and I still put out a great spread. We eat the big meal at 5 instead of midday. Noon or 1 is just not enough time and too stressful for me. My family prefers turkey for that dinner. I get a smaller one, say 11-13 pounds, which is less wieldy to handle, plus I roast a turkey breast the night before. I also do most of the things mentioned in this article. Bonnie – that is such a great idea to make your dinner later. I think many times we do things because everybody else seems to do it a certain way. We need to do what works for us! Happy Holidays to you and your family! !